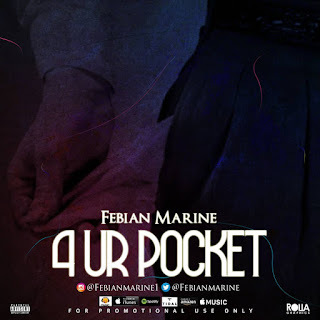 Multi talented Nigerian Rapper and Singer Febian marine kicks off 2019 on a high note with this major jam accompanied with a video tagged "4 ur pocket". The singer has just introduced another slang for the street which would soon be on everyone's lips. 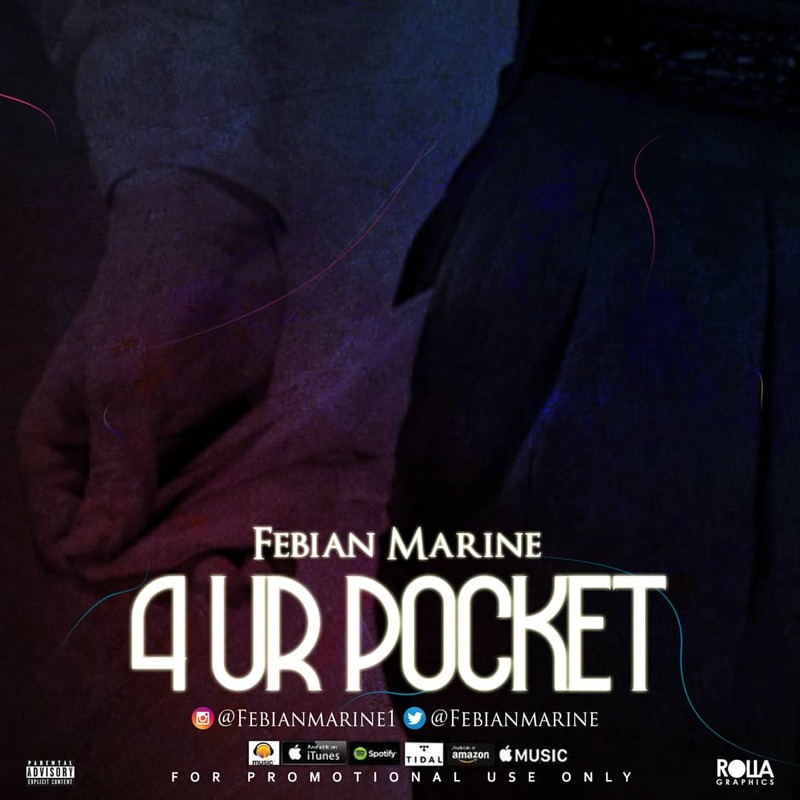 "4 Ur pocket' is not your regular jam and this highly anticipated jam was directed by video mystro 'jude fab'.